Gibson Tru-Body recently manufactured a tipper for Energex. 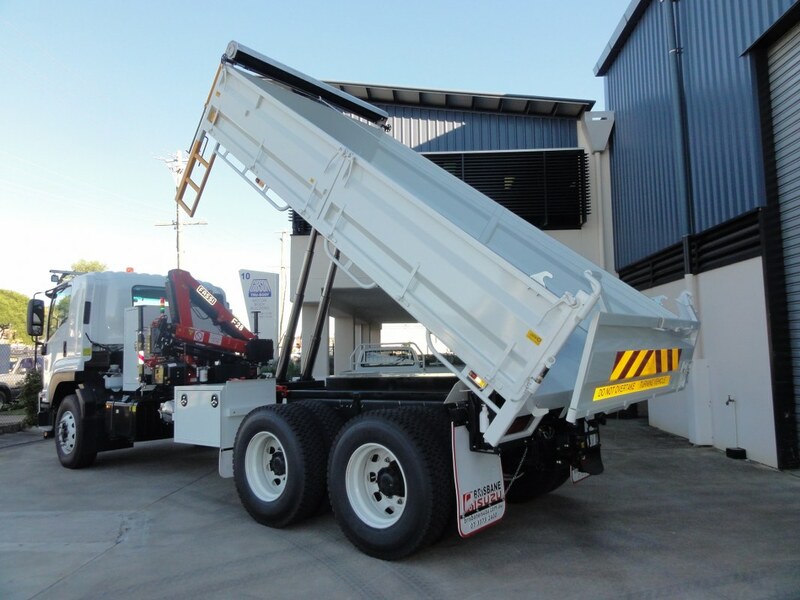 This large tipper with front chassis mounted crane was a unit built for a designated job, and to meet specific Energex requirements. Well received and ready for use, look out for it working in an area near you! Energex is another Gibson Tru-Body Valued Customer.